Show the trustworthiness of your goods. You can put it anywhere in your store. This is the undisputed best Magento 360 viewer for showing your products in 360 degrees. Magic 360 displays a series of images as a smooth 360 degree spin. Spin it left and right to see the entire product like in real life. It can also rotate images up/down to see under and over a product. The ultimate Magento 3D product viewer for maximising your sales conversions. Click to zoom in to any frame of the spin or click the full-screen icon to open up a stunning big-screen view that shoppers adore. It looks superb on desktops and even more gorgeous on mobile devices, be it iOS, Android or any other. Save yourself time and use our bulk upload tool. Perfect if you have lots of 360 product spins. For the finishing touch, combine Magic 360 with Magic Zoom Plus. Together, you can show videos, zoomable images and 360 spins all in a fast and neat image gallery on your product page. Read reviews of Magic 360 on the official marketplace for Magento 1.x and Magento 2 extensions. Improve your website user experience and increase conversions. 360 degree views have increased conversions by 27%. Magic 360 is compatible with both Magento 1 & Magento 2 and always updated when new Magento versions are released. 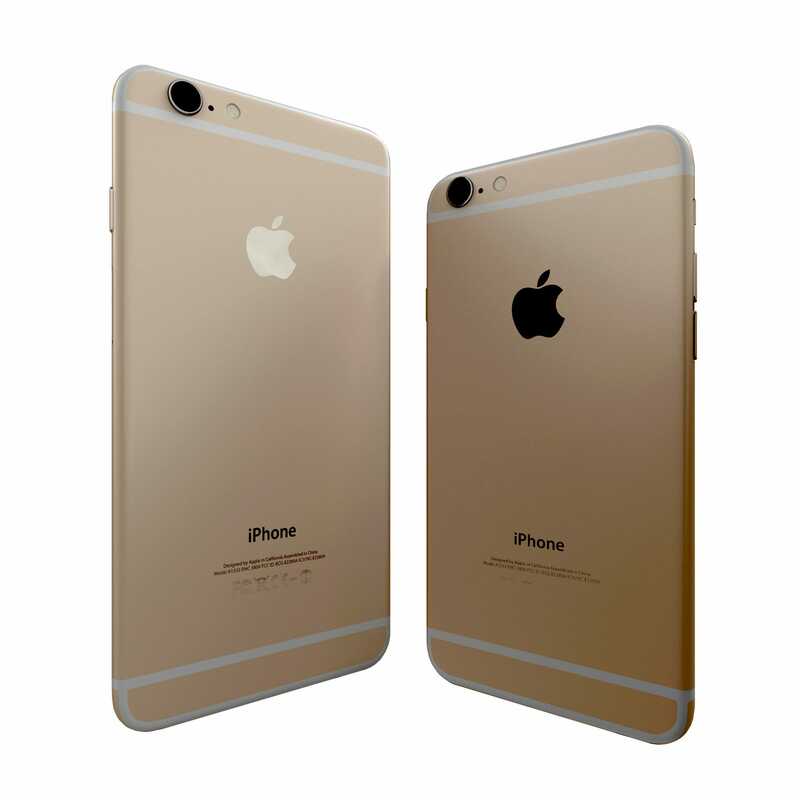 Images wil be resized and optimised automatically by Magic 360. Then they're cached so speed up the download of your Magento website. Users with slow connections will be pleasantly surprised and you can accelerate it even more with lazy loading. Upload big beautiful images to delight your customers. Magic 360 will serve the most suitable size and use SEO-friendly URLs to help Google index your images and boost your SEO. Don't let competitors use your hard-earned 360 photos on their website. Your spins can have a watermark appled, with your logo. Adjust the style, size and location to your desire. I was having problem with custom layout of the specific version of the module. The team reacted so fast for 2 days they fix my problem. The extension is great, works out of the box. I had a little issue with some of the template related functionality, and after sending a support mail, I had an answer withing 10-15 min with all the required modifications. 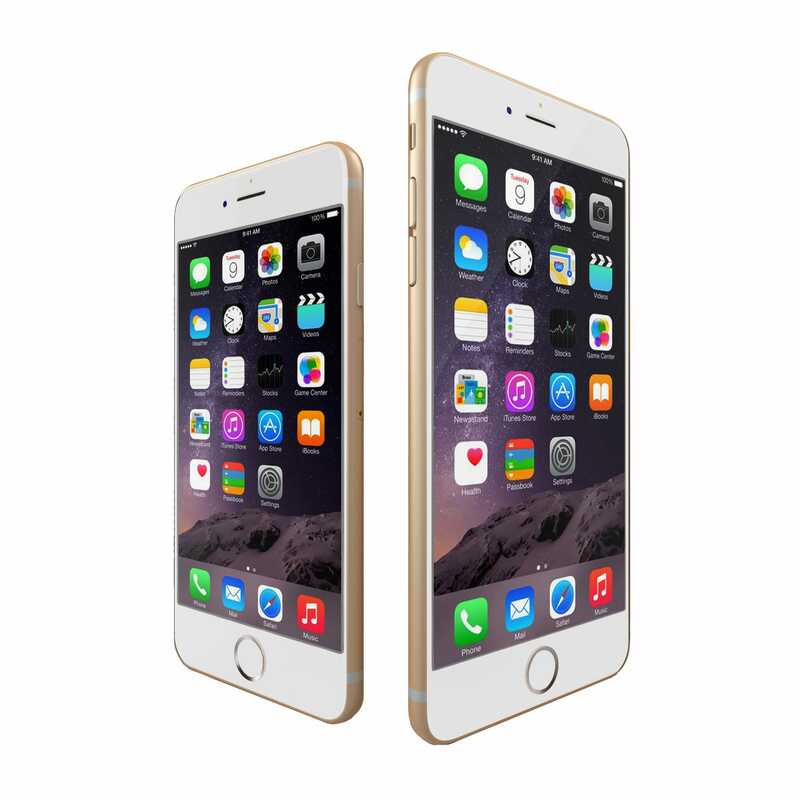 Excellent addition to our website - works across all devices and is trouble free. This extension is amazing. Extremely easy to use, it adds this powerful resource to your website with a very few steps. I've been using it with magento and it requires a simple drag and drop of the images to work. I truly recommend. 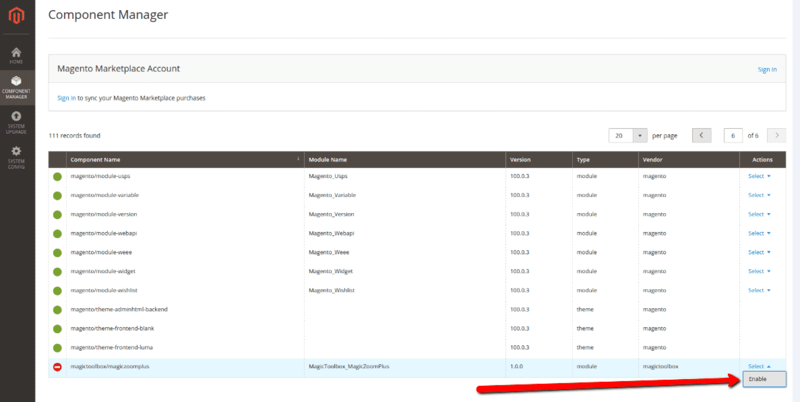 IMPORTANT: Magic 360 replaces the Magento image gallery when installed. This means only 360 spin displays on product page. Want to display 360 spin & static images? Install Magic Zoom Plus (video, zoom & enlarge) too. Download Magic 360 for Magento (free and fully functional demo version). Unzip the file on your computer and FTP the magic360 folder to your Magento directory (on your server), keeping the file and folder structure intact. 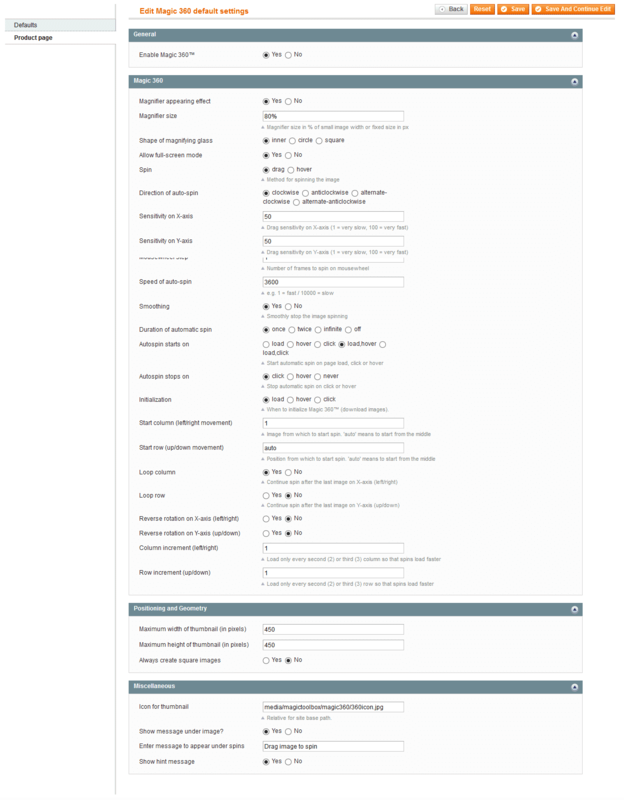 To customize your Magic 360 options (speed, autospin etc), go to Magic Toolbox > Magic 360 settings > Default settings in your Magento admin panel. 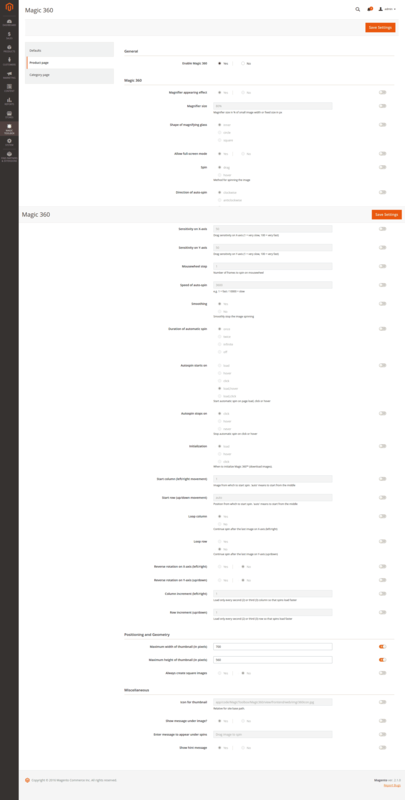 Download Magic 360 for Magento 2 (free and fully functional demo version). 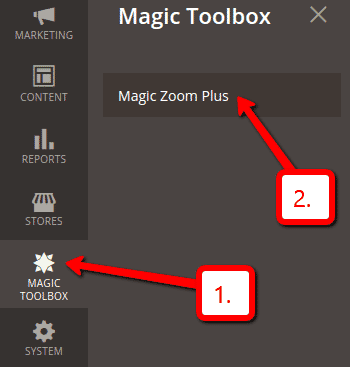 Find the magictoolbox/magic360 component in the list and select the Enable action. Customize Magic 360 settings to suit your needs - go to the [Magic Toolbox > Magic 360] menu in the Magento admin panel. Open the product which you'd like to spin and click Magic360 Images at the bottom of the left navigation (screenshot - ). Browse your computer for your set of images and click Upload images (screenshot - ). The 'Multi row spin' section at top of the page will automatically update. The 'Number of images on X-axis' shows how many images are in your spin. The 'Number of images on Y-axis' shows if your spin moves up/down. '1' means one row only (screenshot - ). If your spin has multiple rows, click 'Multi-row spin' (screenshot - ) and enter the number of columns and rows in Number of images on X-axis and Number of images on Y-axis (screenshot - ). To spin some images and zoom others, you can install both Magic 360 and Magic Zoom Plus. To upload many images to your Magento 1.x site, use one of the 2 scripts that comes inside the Magic 360 extension. The folder names must exactly match your product ID or SKU. The file names can be anything - images will be added to the spin in alphanumeric order. Download the latest version of Magic 360 for Magento. Upload the scripts to the root of your Magento site e.g. Execute the script that matches your folder names. The bulk_360.php script is for folders named with the product SKU. The bulk_360_id.php script is for folders named with the product ID. The script will copy all the images into your Magento database. It can take about 1 second per 36 image spin. Uploading multiple spins to your Magento 2 store at once is easy with the 'Import images to Magic 360' page. 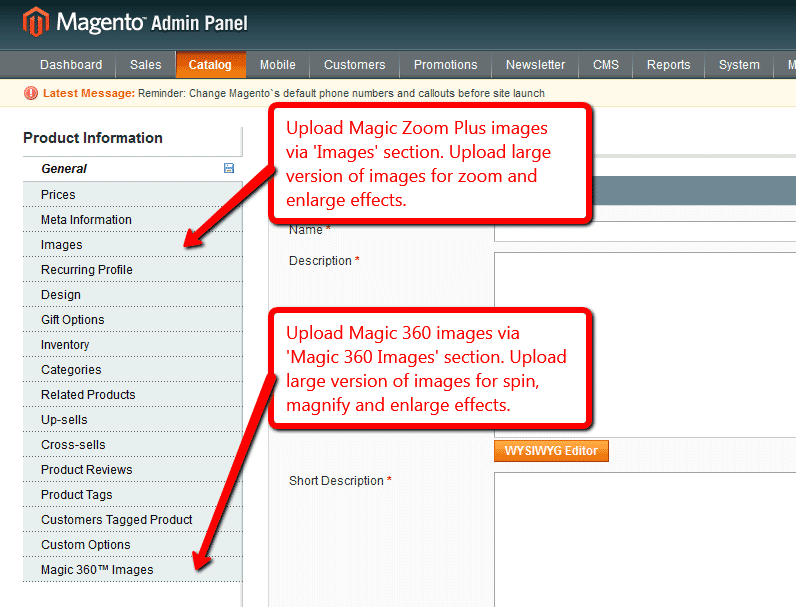 Go to the [Magic Toolbox > Import Magic 360 images] menu in the Magento admin panel. Enter the name of the folder which contains your 360 images. The folder must be located in the Magento 2 root directory. The folder names must exactly match your product ID or SKU. The spin file names can be anything - images will be added to the spin in alphanumeric order. By default, 'Delete after import' is set to 'no'. A single spin moves left/right. It's important your images are numbered in the order you want them to appear, eg: ring-01.jpg, ring-02.jpg, ring-03.jpg etc. The video below shows how easy it is to upload your 360 images to a product. If you have many spins to upload to your Magento store, check out the Bulk upload images steps. 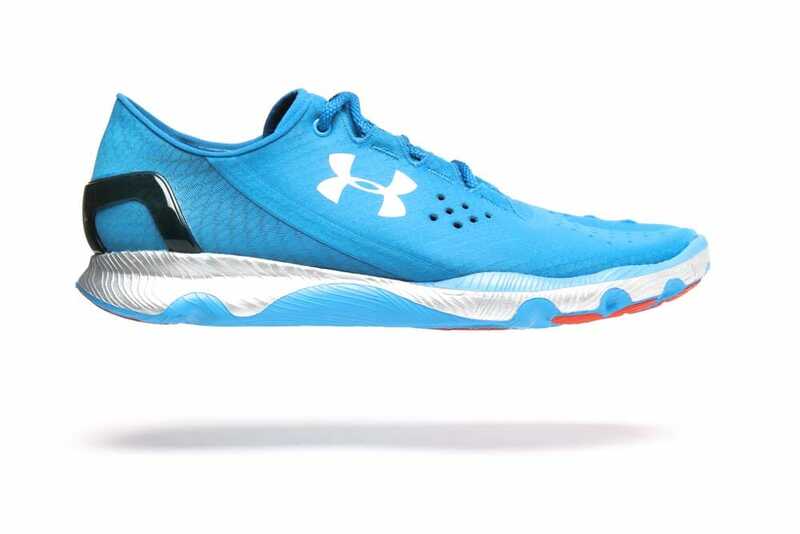 Tip: Generally, 360 photography studios provide 36 high resolution JPEG images of each product to create a spin. This means each image must be taken at a 10 degree interval for the spin to feel smooth when viewed. You can take any number of photos (more or less), the crucial factor is that each frame is separated by the same number of degrees, making it feel consistent. A 3D spin can move up/down and left/right. The example in the video uses 48 images in total. 12 images create the left/right spin, with 4 rows of each (up/down movement). Tip: Photographing a 3D spin is accomplished by taking the first set of images at one level, then adjusting the camera position and taking the next set of images at a different level, and so on. Add 360 degree spin effects to any CMS page on your Magento 1.x store. 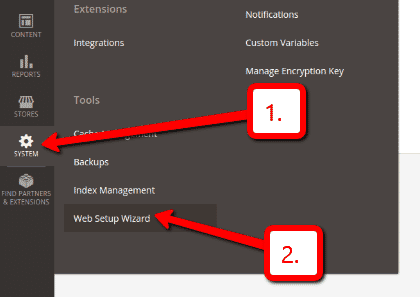 Go to Magic Toolbox > Magic 360 settings > Default settings menu in your Magento admin panel. Add a 360 spin to any CMS page by inserting an <img> tag for the first image in your spin. Wrap an tag around it with a class of Magic360 and href of #. 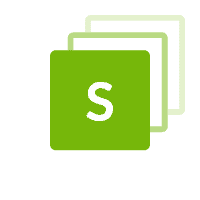 Specify the format of your file names using the filename parameter inside a data-options tag (this is described in detail on the Magic 360 integration page). Thanks for trying Magic 360 on your Magento site! What did you hope Magic 360 could do? How can we improve it? Let us know, we're always improving our tools based on customer feedback. 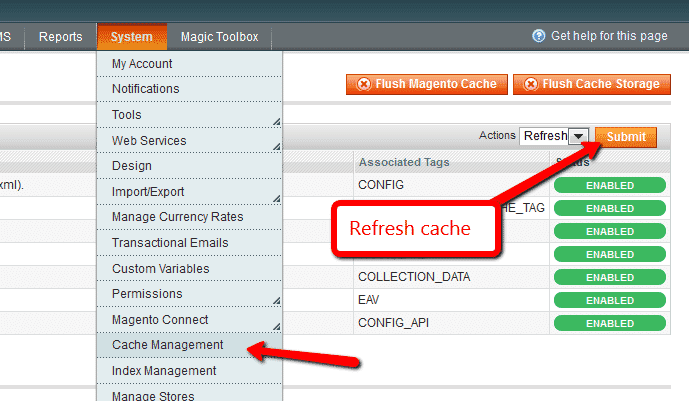 Delete the magic360 folder from the root of your Magento directory (on your server). Find the magictoolbox/magic360 component in the list and select the Disable action.